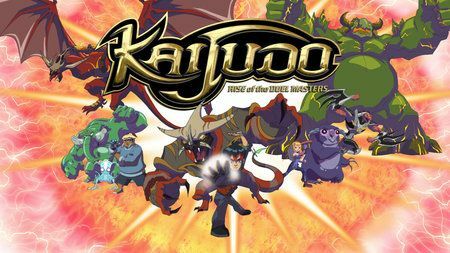 You will Watch Kaijudo: Clash of the Duel Masters Season 2 Episode 19 online for free episodes with HQ / high quality. Stream cartoons Kaijudo: Clash of the Duel Masters Episode 45 Dueling Partners. Alakshmi comes to the Duel Masters for help when the Choten has his minions are hunting her. Allie and Alakshmi are literally stuck with each other as they are forced to work together when Master Nigel is overseeing a drilling operation that is using a Rumbling Terrasaur drill bit. Ray, Master Jaha, and Master Nadia find that the Choten and Megaria are meeting with Queen Kalima at the time when the Darkness Civilization and the Light Civilization are now at war.